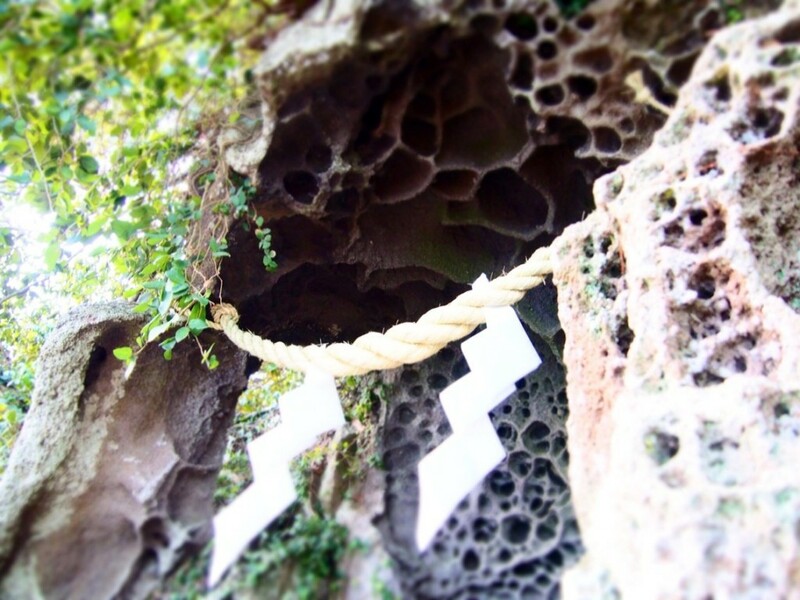 【Half Day Travel】 Driving Model Course of Kirishima City Area | Kagoshima Love! 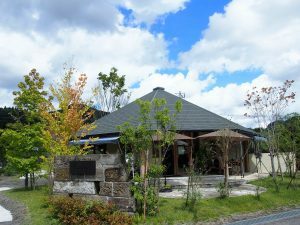 I introduce our family’s half day driving course at Kirishima area. If you click a marker, you can see the article of each travel spot. 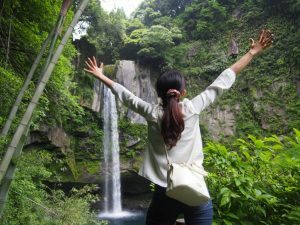 12:00 Visit Wake Shrine and Inukai Waterfall. 14:00 Enjoy foot bath at Shiobitashi Spa Ryoma Park. 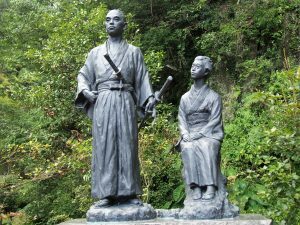 Mr. Sakamoto Ryoma (Japanese historical hero for Meiji Restoration) and his wife Oryo spend as many as 18 days here on their honeymoon. 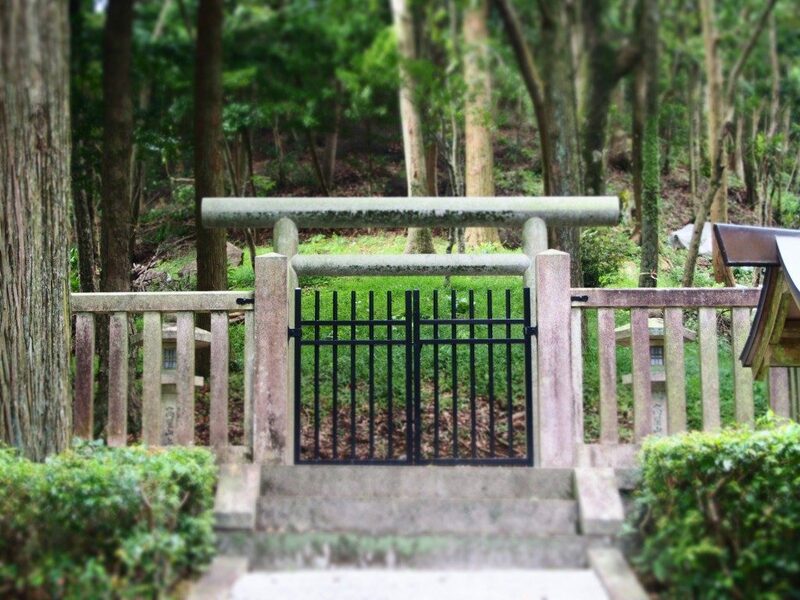 15:00 Visit the spiritual sacred tomb of the grandfather of the 1st Japanese emperor. The air of the mountain is very comfortable and relaxing! 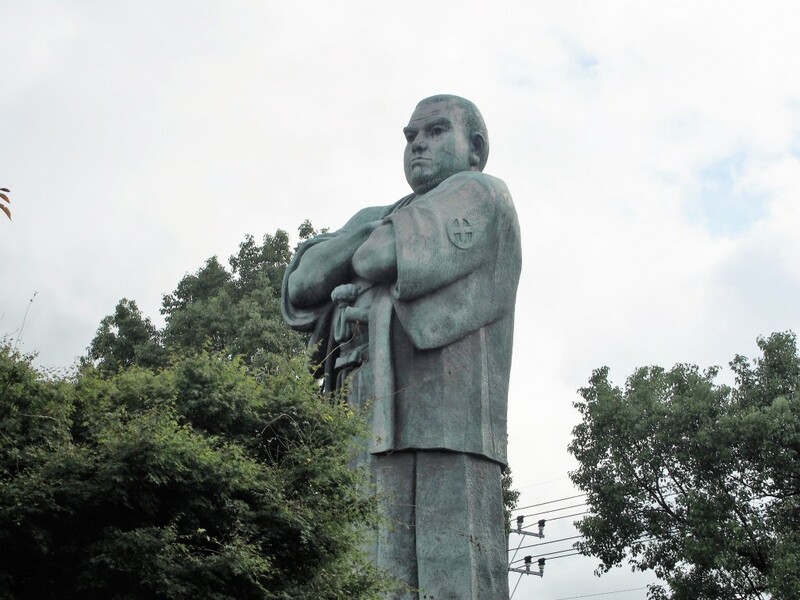 16:00 Visit Saigo Park to see the biggest human statue in Japan and learn the history of Mr. Saigo Takamori. 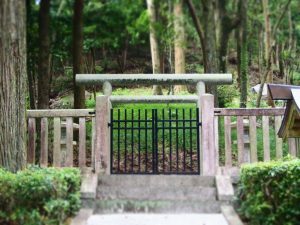 17:00 Visit Wakamiko Shrine and enjoy beautiful sunset of Kagoshima Bay. The volcano Sakurajima has the different appearance from Kagoshima City. It is worth visiting the place! I highly recommend you to visit this shrine as the final destination of your romantic day with your girlfriend or wife! The above model course takes about 6 hours. Even it is an half day, you can have great travel in Kirishima City, Kagoshima. Beautiful Scenery, History, Delicious Foods, Event, etc. We are going to introduce more travel model courses in future. Please look forward to update! Please also see the following driving course.